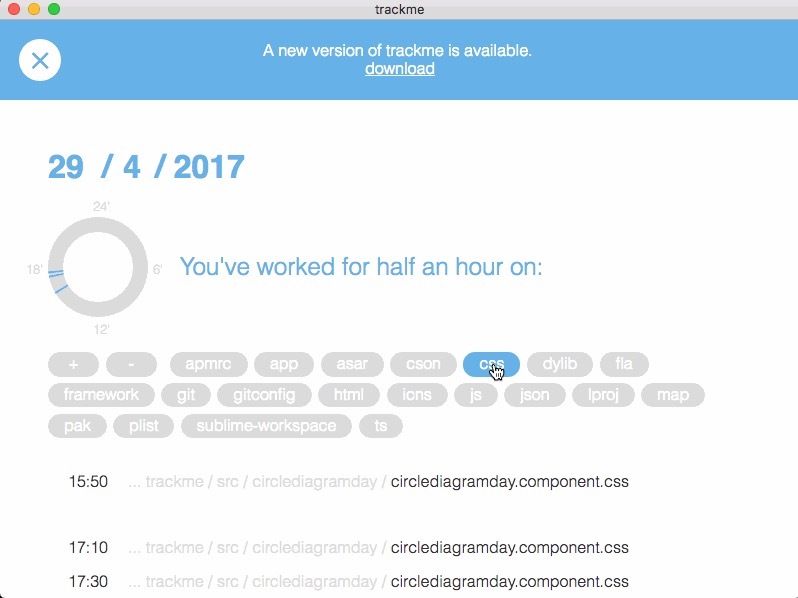 davidochmann.de | A programming blog. Last week my first iPhone app Pixel Painter has finally been approved by Apple and is now available on the App Store. 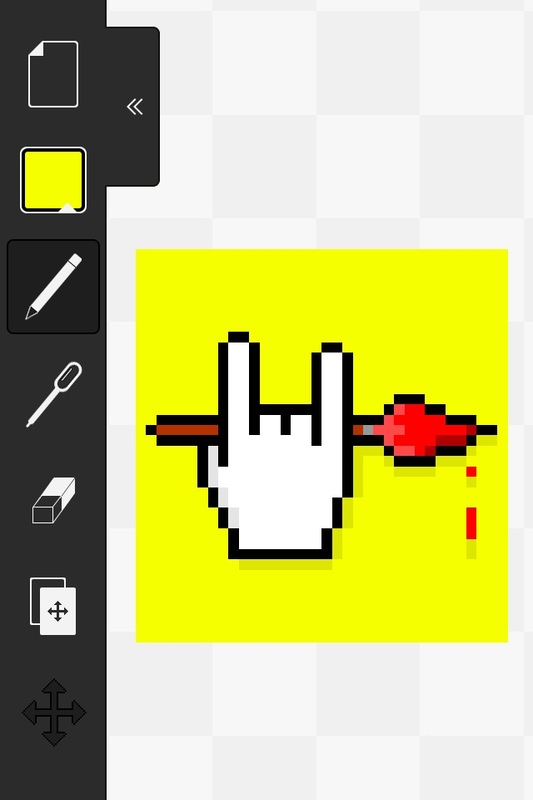 Pixel Painter is a bare bones drawing application that allows you to create pixel art on the go. 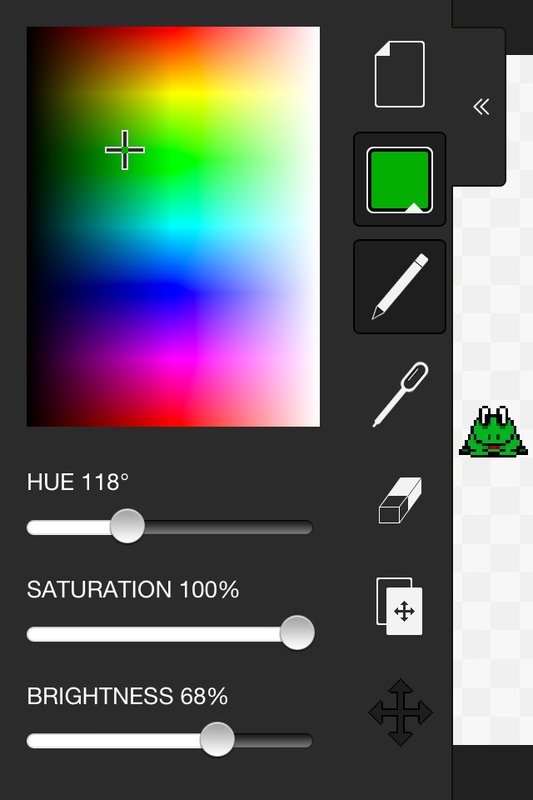 It features a 1x1px pen tool, a color picker, an eraser tool, an image position tool and an image lock and zoom tool. 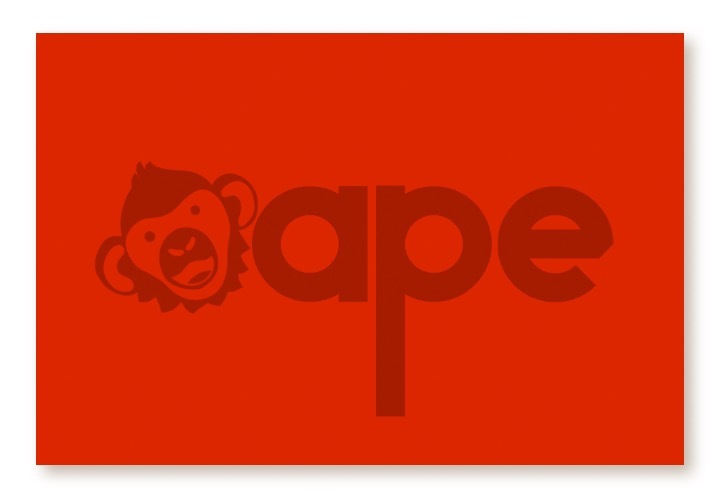 Your finished image can than be saved as PNG. 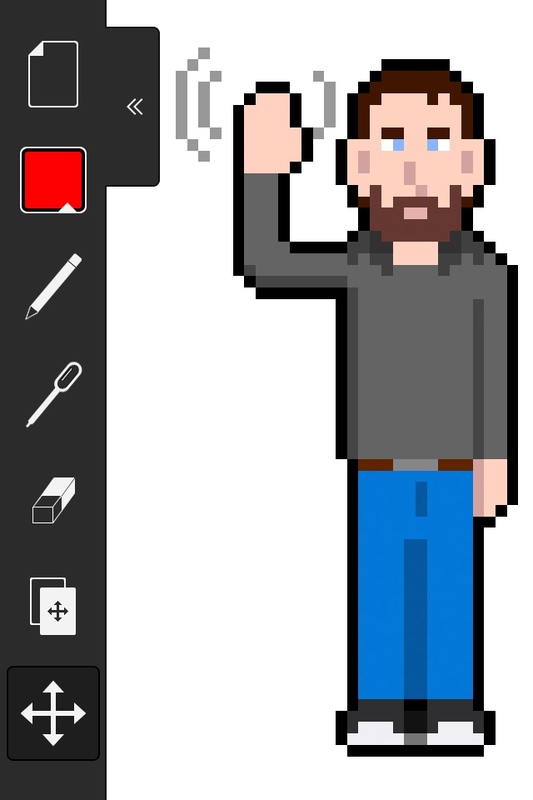 If you are into Pixel Art, this app might be for you. 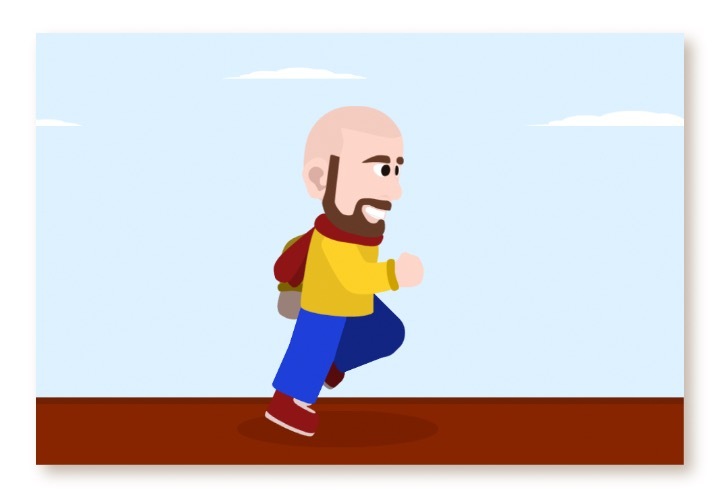 Developing the app was a great learning experience and I’m very eager to share some common pitfalls in iOS development. The next few posts might focus on developing for the iOS platform and especially the transition from ActionScript to Objective-C.